The fascinating details of Lee Miller’s life have been pored over multiple times by biographers. 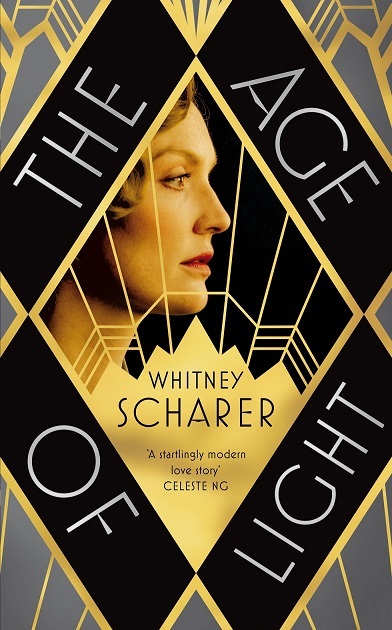 Historical novelists must now be kicking themselves as Whitney Scharer has written an evocative and impressive novel, The Age of Light, out of the raw material of Miller’s extraordinary life. Miller was one of the most beautiful and photographed women of the twentieth century. Scharer brilliantly evokes how different artists divided up Miller’s physical self, painting her lips, photographing her wrists or her ribcage. It is even said that a French glassware company modelled their champagne coupe on the shape of her breasts. A habitué of the smoky cabarets, opium dens and Surrealist parties of 1930s Paris, Lee Miller was one of the most beautiful and fascinating women of the twentieth century. Whitney Scharer has brought Miller’s story to life in her electric debut novel, The Age of Light. After starting her career as a fashion model, Lee Miller came to occupy a unique position in the avant-garde of the inter-war years. She worked, and had an affair, with the photographer Man Ray before becoming an acclaimed war photographer and one of the first people to photograph the concentration camp at Dachau when it was liberated.